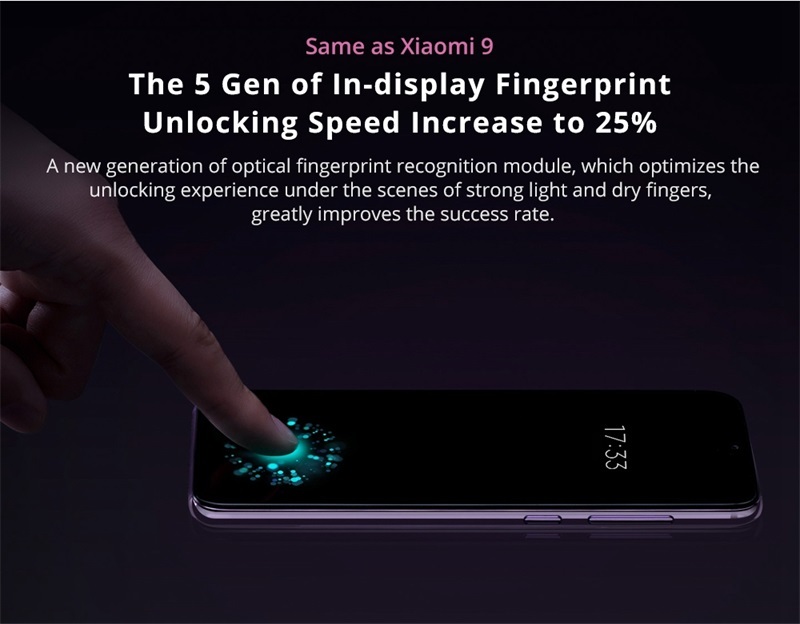 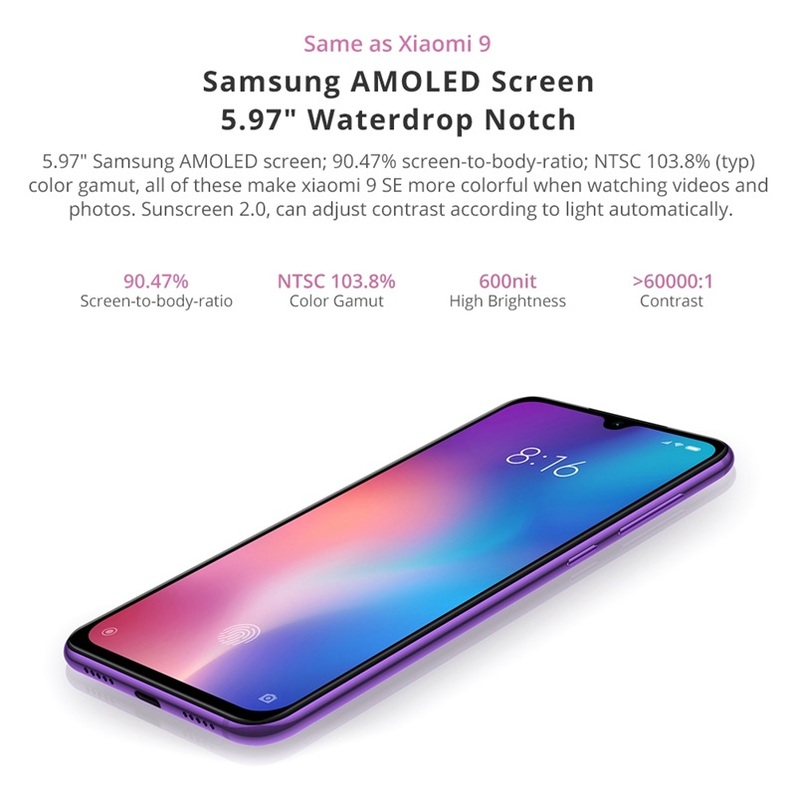 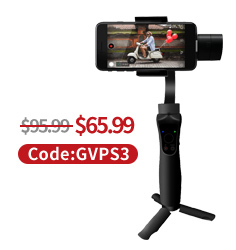 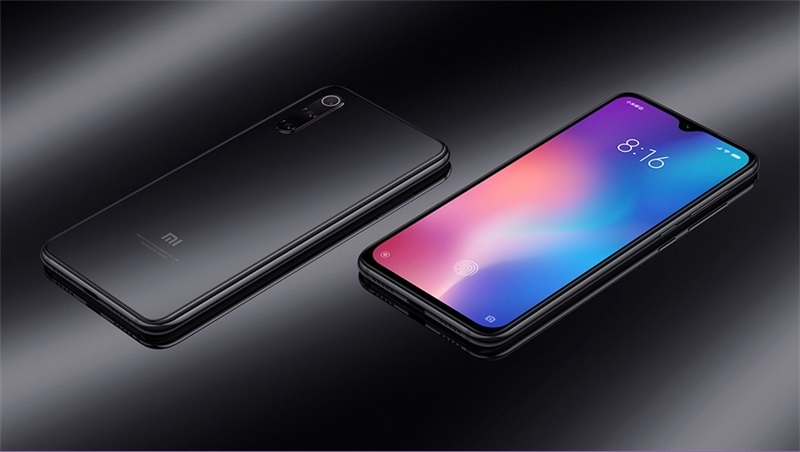 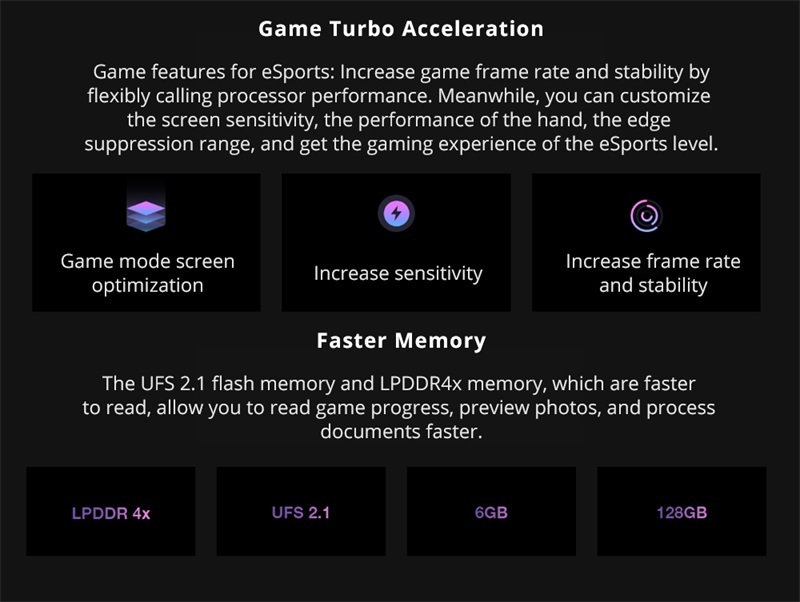 Xiaomi Mi 9 SE 6GB/128GB Global Version comes with a 5.97inch touch screen display with a resolution of 1080 x 2340 pixels at a pixel density of 432ppi. 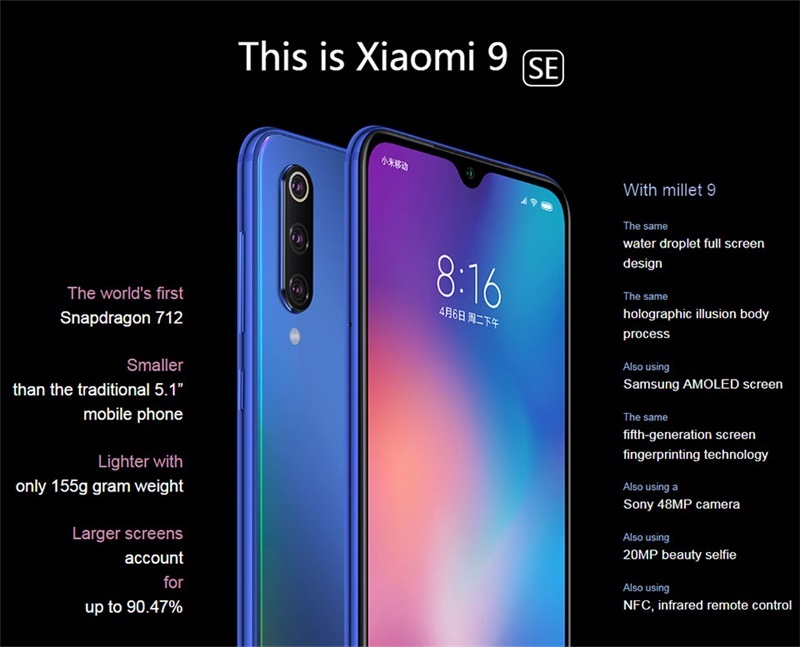 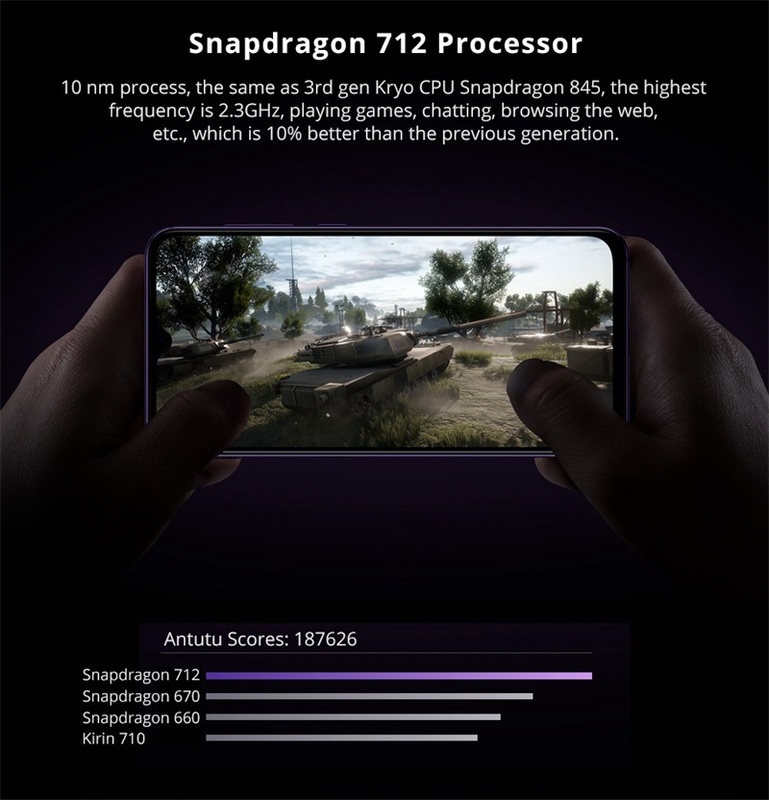 Xiaomi Mi 9 SE is powered by a 2.3GHz Qualcomm Snapdragon 712 processor with 6GB of RAM. 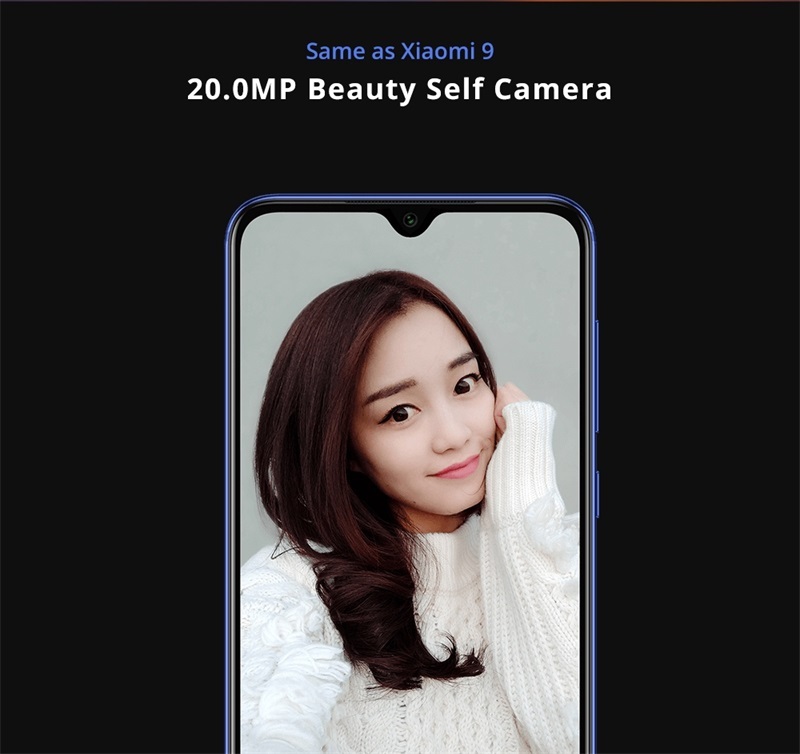 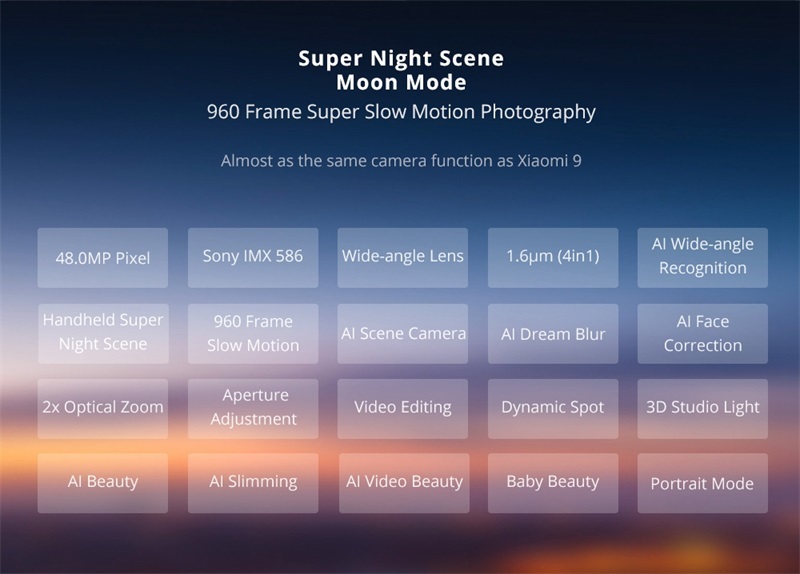 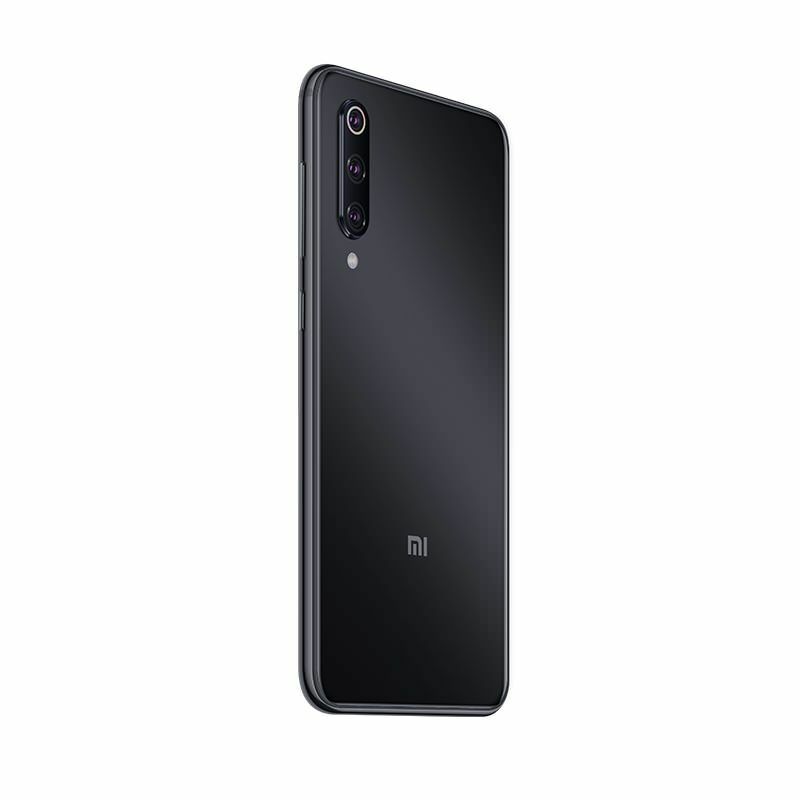 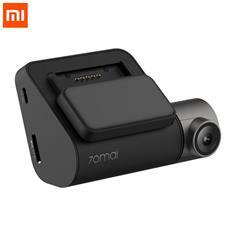 As far as the cameras are concerned, the Xiaomi Mi 9 SE on the rear packs a 48-megapixel primary camera with an f/1.75 aperture; a second 8-megapixel camera with an f/2.4 aperture and a third 13-megapixel camera with an f/2.4 aperture. 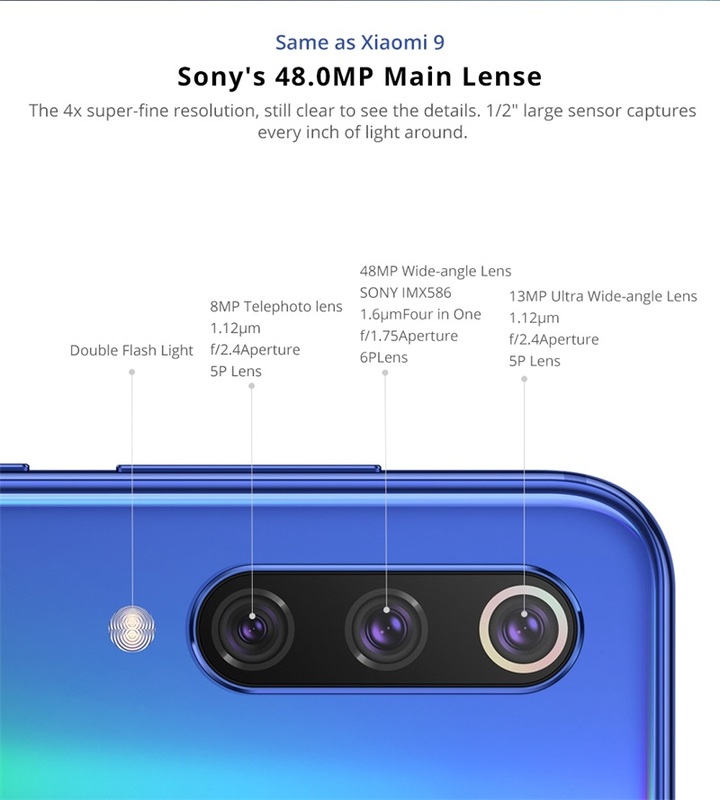 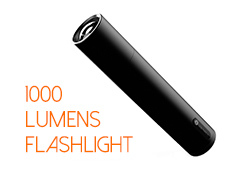 It sports a 20-megapixel camera on the front for selfies. 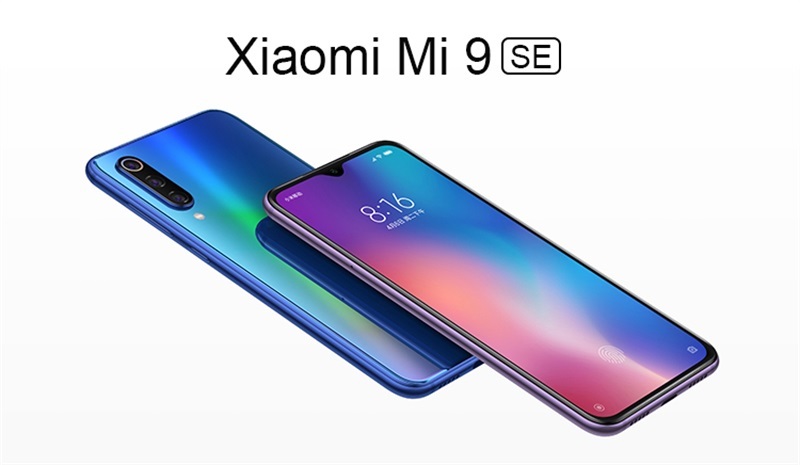 The Xiaomi Mi 9 SE runs MIUI 10 based on Android 9.0 and packs 128GB of inbuilt storage. 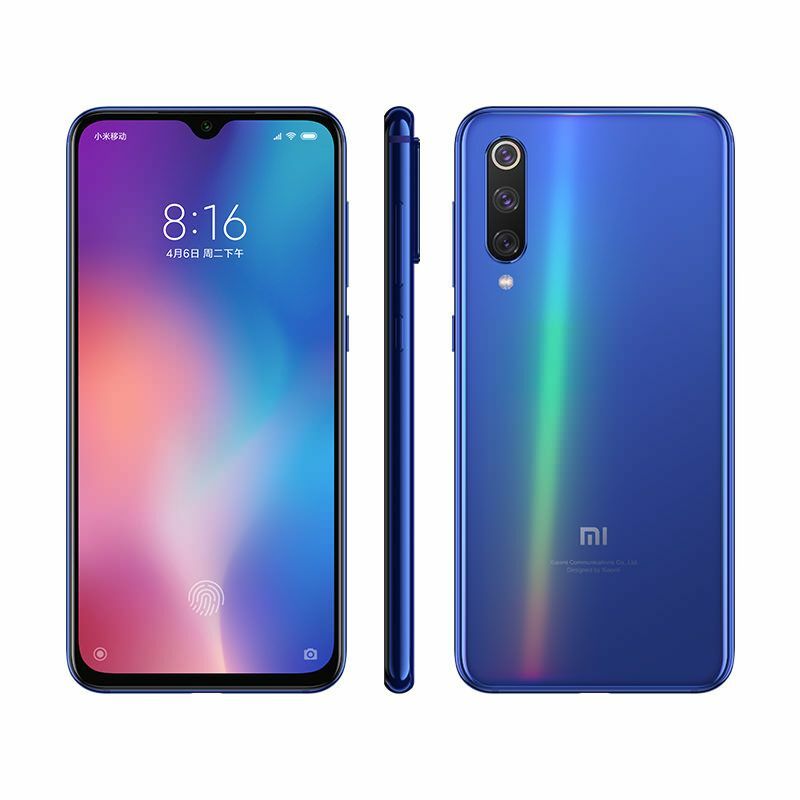 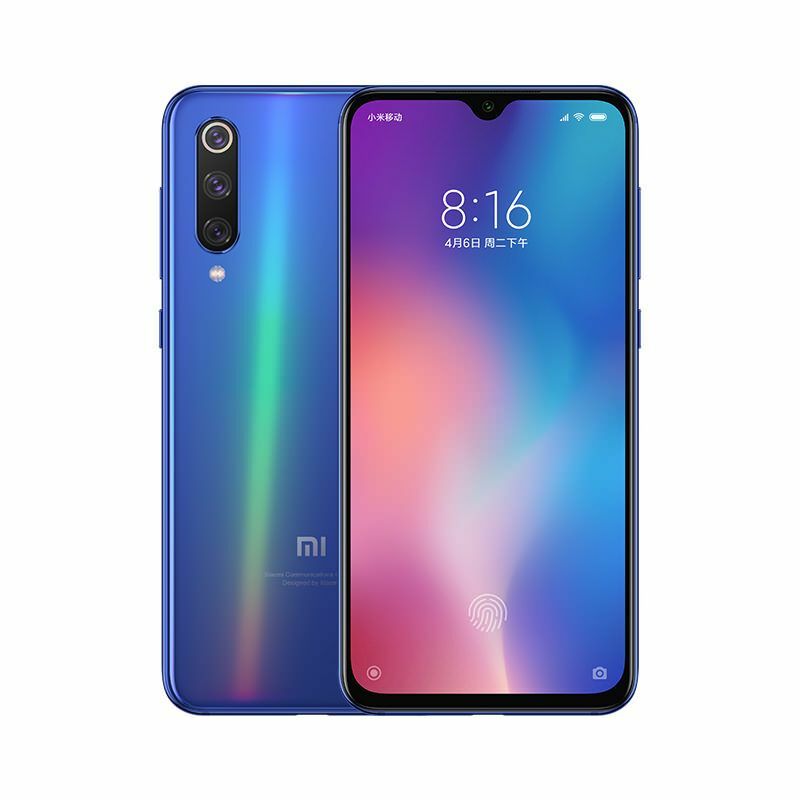 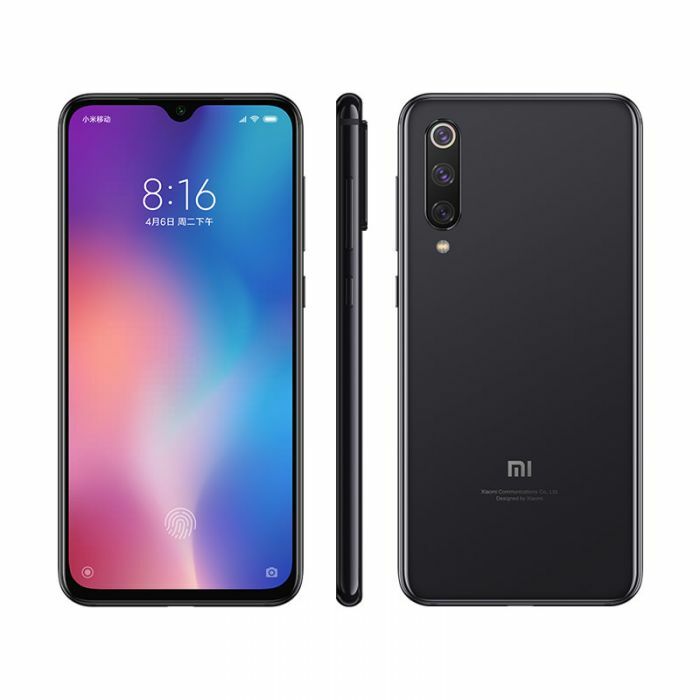 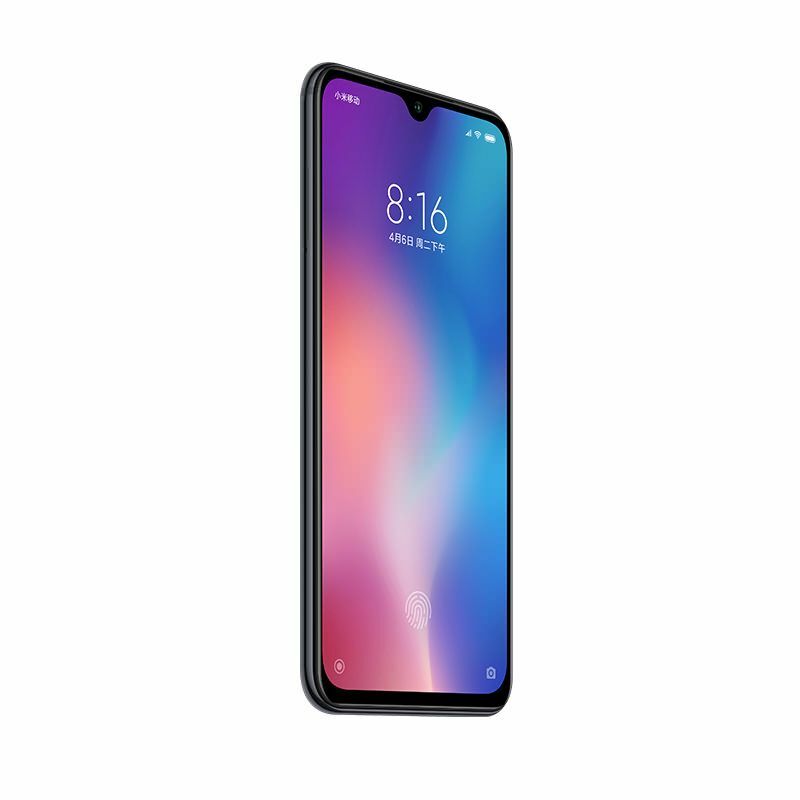 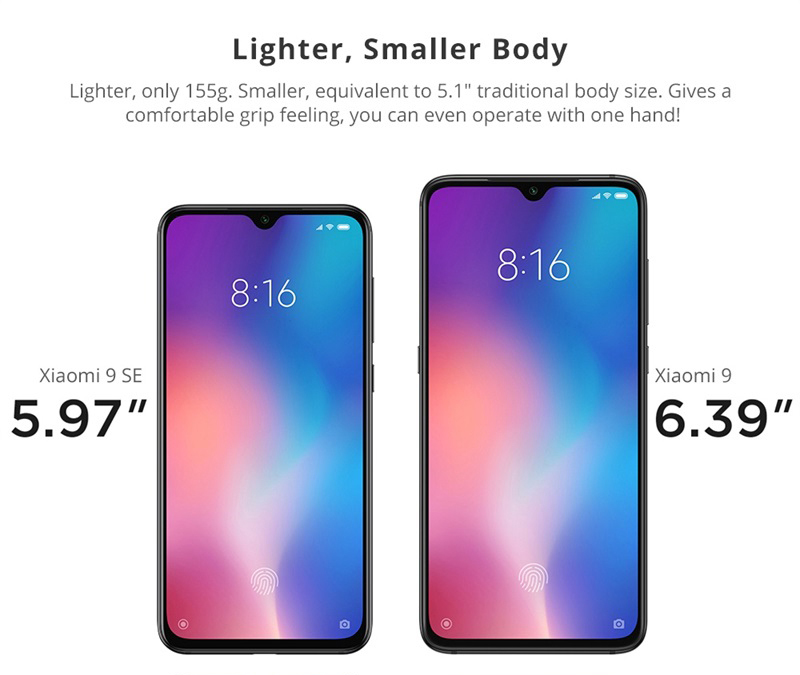 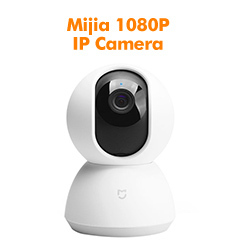 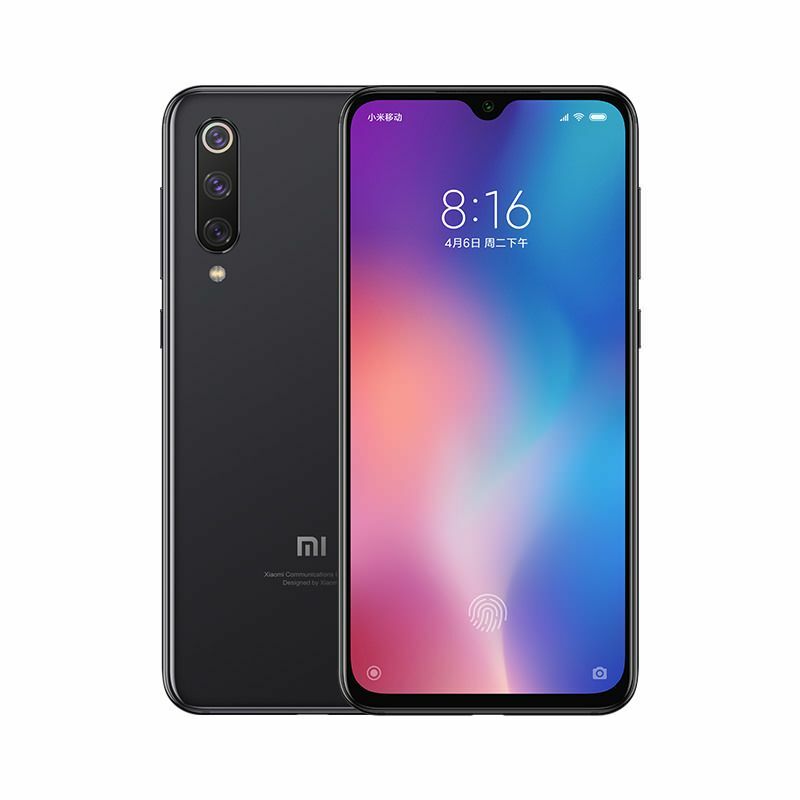 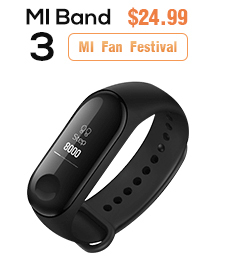 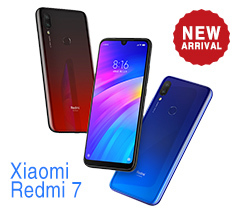 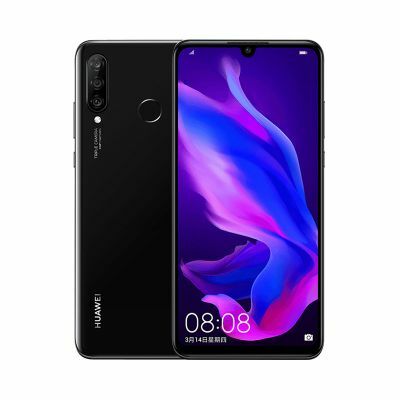 The Xiaomi Mi 9 SE is a dual-SIM (GSM and GSM) smartphone that accepts Nano-SIM and Nano-SIM cards. 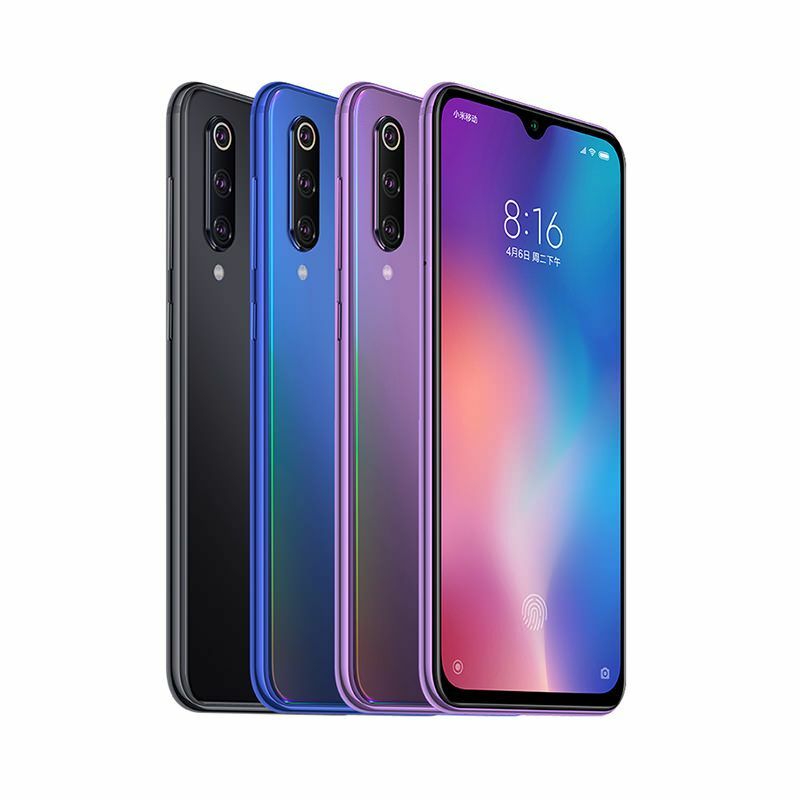 Connectivity options on the Xiaomi Mi 9 SE include Wi-Fi 802.11 a/b/g/n/ac, GPS, Bluetooth v5.00, NFC, USB Type-C, 3G, and 4G. 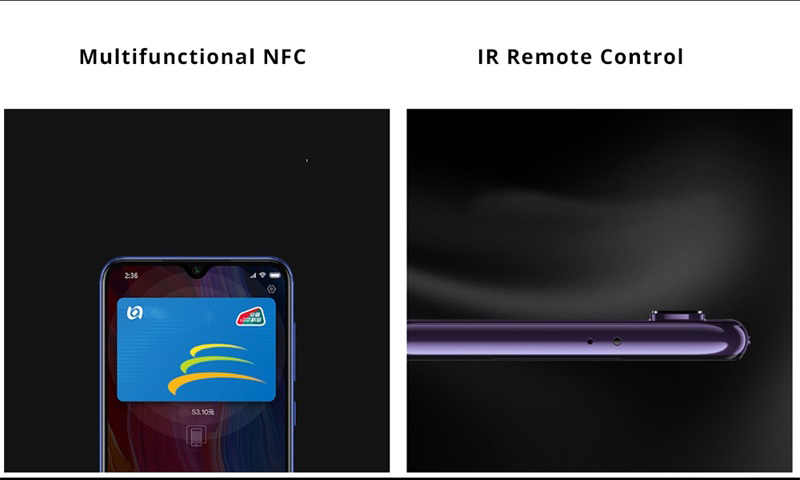 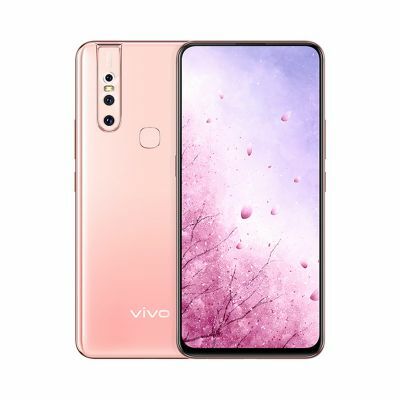 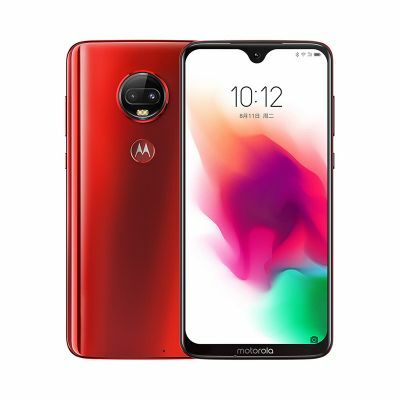 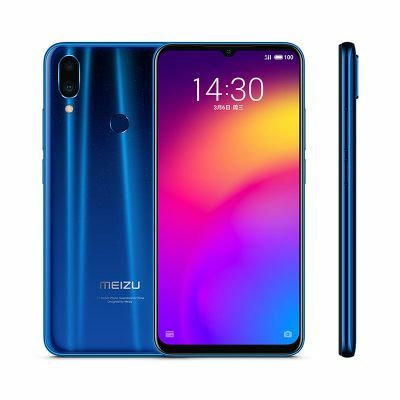 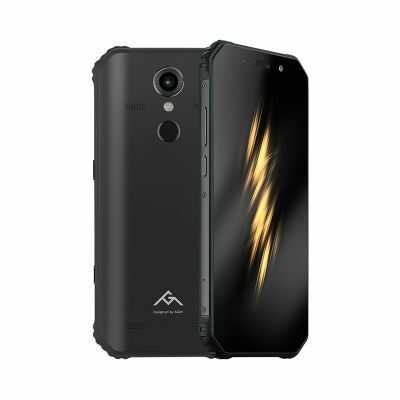 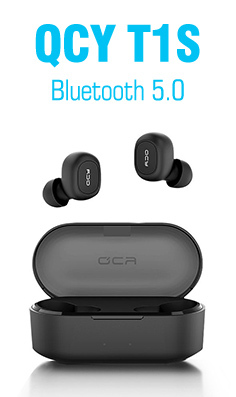 Sensors on the phone include accelerometer, ambient light sensor, compass/ magnetometer, gyroscope, proximity sensor, and fingerprint sensor and face unlock.